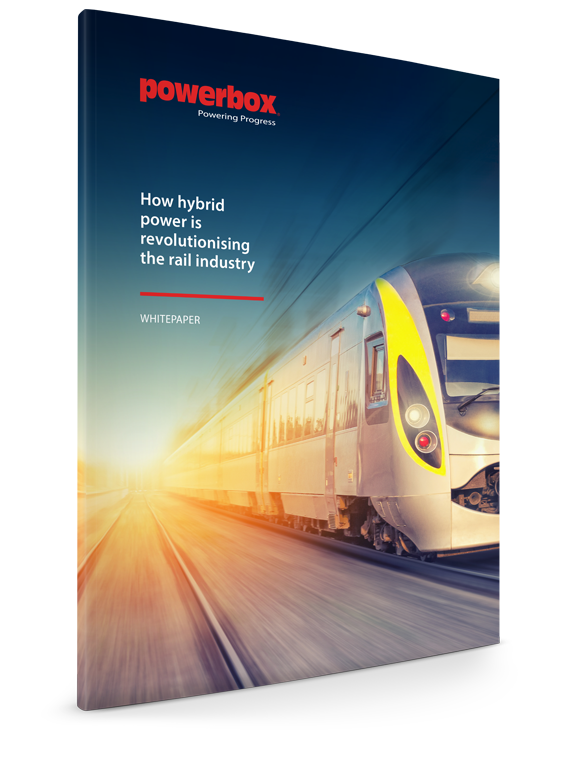 Just as the rail industry underwent a massive transition from steam to diesel in the 1940s and 50s, the industry is now facing a technological turning point. How will your business face the challenges to come, and how can you remain competitive as peers turn to sustainable power solutions. Complete this form to gain immediate access to this whitepaper.